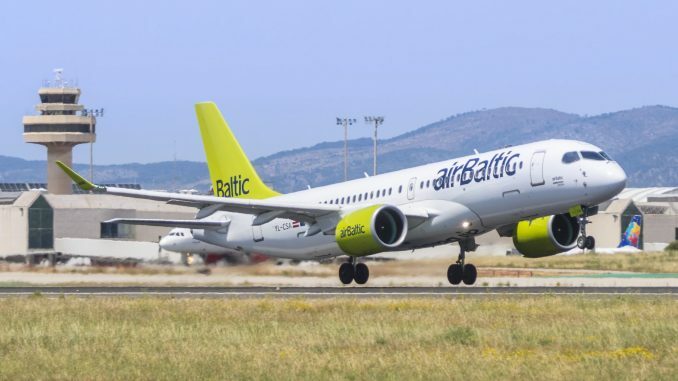 airBaltic announced that it will re-launch scheduled flights between Riga and Dublin in March 2019. 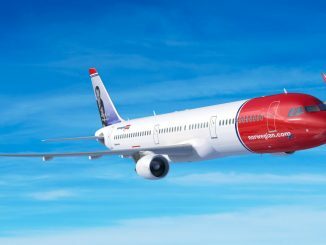 The Latvian airline will offer flights between the two cities four times a week, operated by Airbus A220-300 aircraft. In 2012, airBaltic had already served the route as a seasonal service. Ryanair also operates flights between Riga and Dublin as a direct competitor. Dublin Airport Managing Director, Vincent Harrison, added that he is delighted to welcome airBaltic back to Dublin Airport. Earlier this year, Latvia’s flag-carrier announced new direct routes from Riga to Stuttgart and Lviv, which will both begin next year. 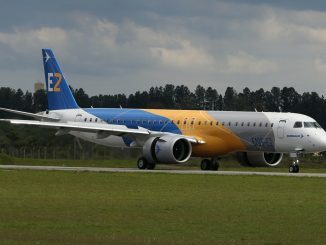 The route to Stuttgart will be operated by A220-300s, whereas the new service to Lviv is scheduled to be operated by Dash-8 aircraft. The airline’s current fleet consists of 34 aircraft; 14 Airbus A220-300, eight Boeing 737 and twelve DHC-8 Dash 8 Q400. airBaltic has 36 more Airbus A220, plus an additional 30 purchase options for the aircraft type on order.